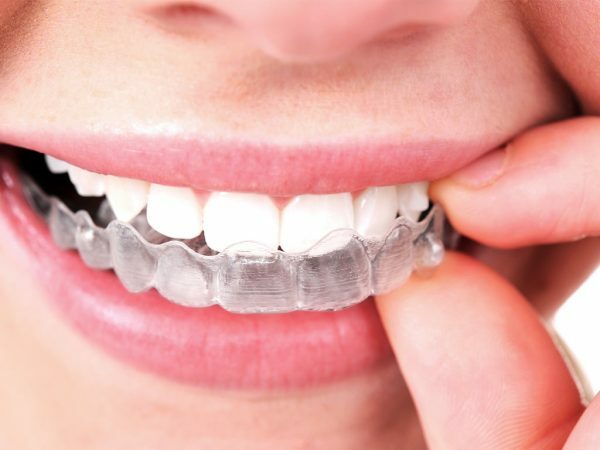 How Much Is Invisalign in NYC? Orthodontic treatment in NYC is never inexpensive. The team at Dr. Jacquie Smiles are orthodontics specialist and is experienced in prescribing for their patients Invisalign. They will also go how much is Invisalign will cost for each of their patients who live in or work near NYC. How much is Invisalign in NYC? Treatment can be between $3,000 to $8,000. Your dental or health insurance may cover part of the cost of orthodontic treatment (up to $3,500 for some patients) with Invisalign. Your individual insurer can give you more information on what kind of orthodontic treatments in NYC they cover. You can trust the team at Dr. Jacquie Smiles to guide you through the process. Did you know you can apply your flexible spending account toward Invisalign treatment? You can set aside up to $2,550 of your pretax dollars through your Financial Services Authority (FSA) and use those funds to help cover the cost of Invisalign treatment. The team at Dr. Jacquie Smiles work individually with each patient in NYC to come up with a course of treatment and a payment plan appropriate to them. They want each patient to walk away from treatment satisfied with their treatment outcome. Dr. Jacquie and the team at Dr. Jacquie Smiles are experts in Invisalign in NYC. If you have any questions pertaining to braces, clear braces, Invisalign, or Invisalign Teen in Manhattan, NYC, Woodbury, NY, Monroe, NY, Englewood Cliffs, NJ, or would like to schedule a complimentary consultation with Dr. Jacquie contact Dr. Jacquie Smiles at: (646) 781-8153.